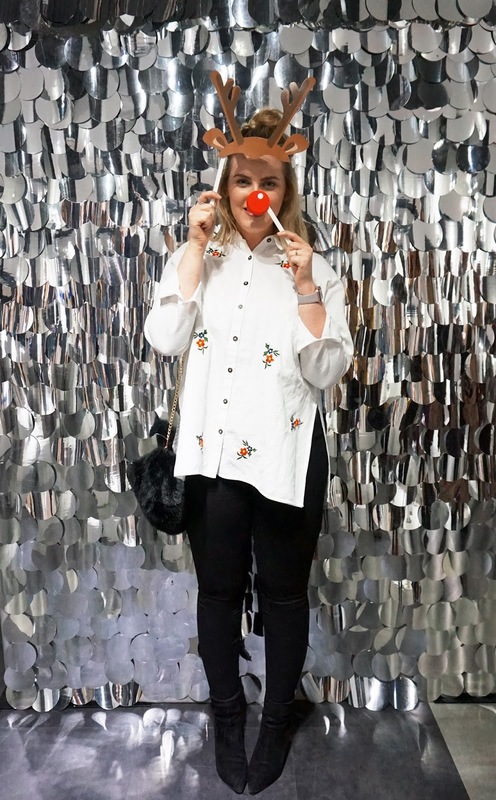 With Christmas just around the corner and lots of social events cropping up on my calendar through the festive season, the Very Party Dresses blogger event came at the perfect time when some outfit inspiration was definitely needed! Set in the Very HQ in Liverpool, the event was a glittering feast for the eyes with wall-to-wall dresses in sequins, shimmer and sparkles. 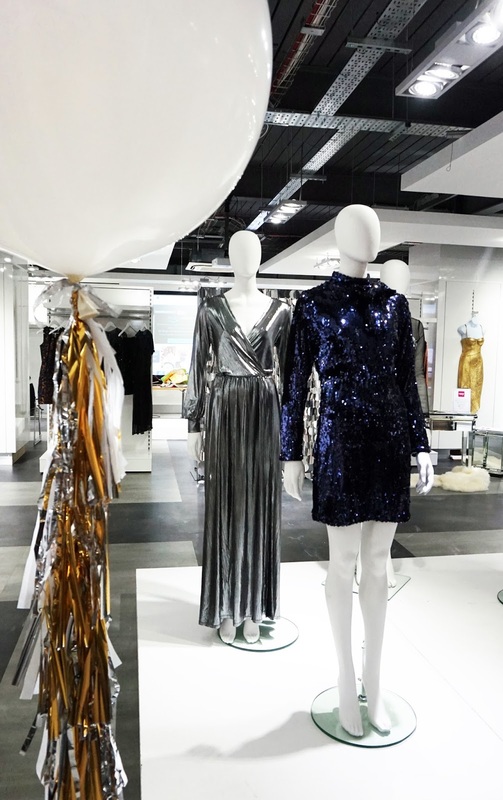 We were treated to a sneak peek of the latest partywear collections from the likes of Warehouse, Oasis, Lost Ink (one of my favourite brands right now!) 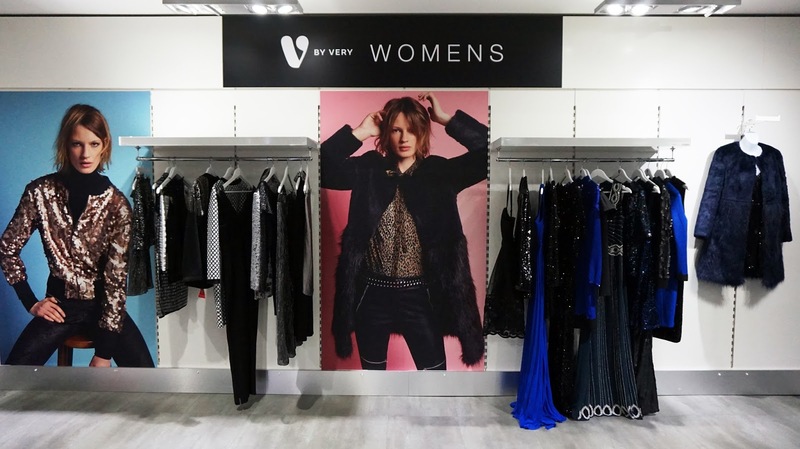 and Very’s own brand, V by Very. 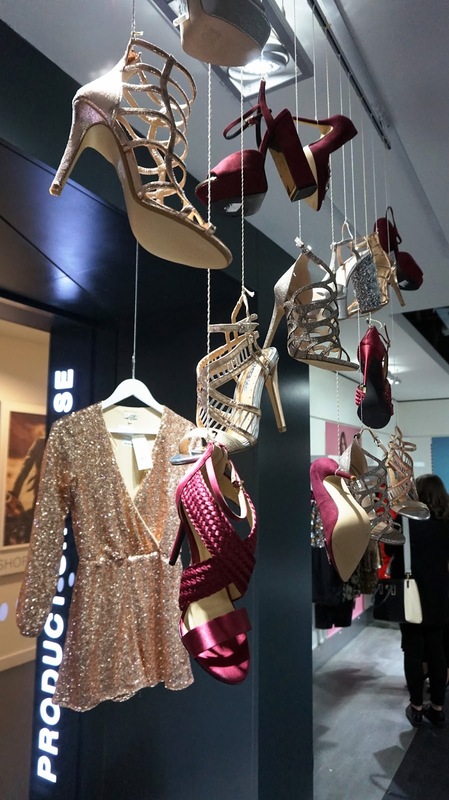 Amongst all the gorgeous party pieces there was also a range of fabulous killer heels in all shapes and sizes, oodles of beautiful bags and even a selection of stunning lingerie. 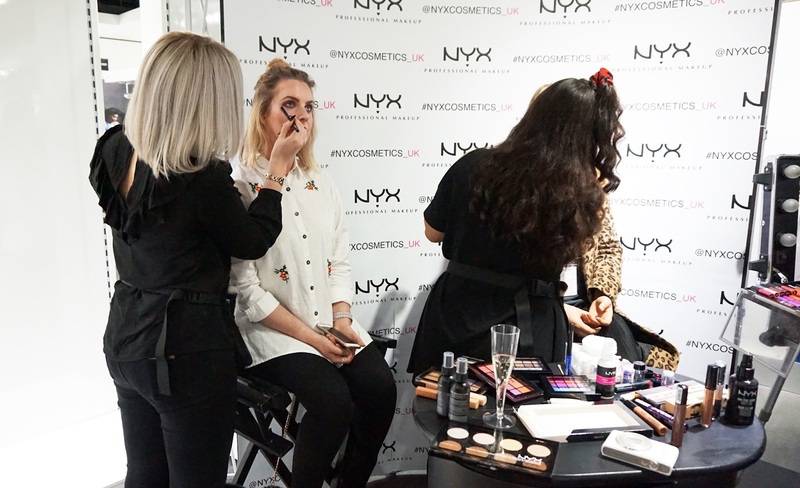 We were spoilt with Very cupcakes and free make up tips and makeovers from the lovely girls from the NYX store in Liverpool! The makeovers were insane and mainly based around partywear – think glitter lips, bold eyes and bright colours – however I was headed for pizza so a subtle look was definitely on the cards. I went for a smokey eye with a touch of contour and highlight, and absolutely loved it! 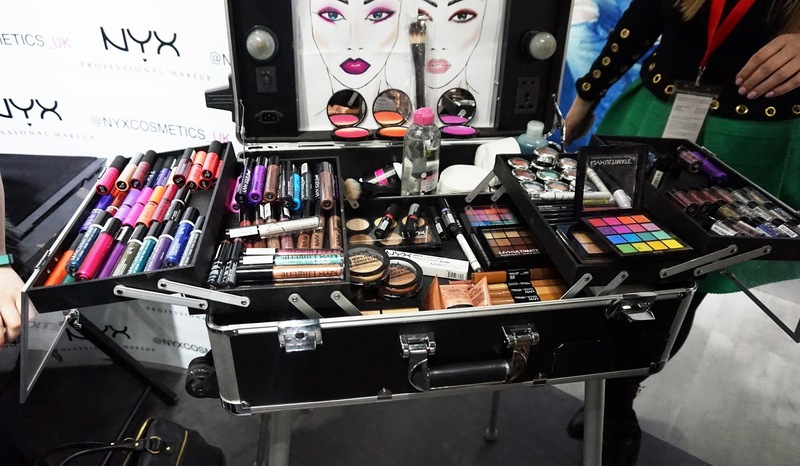 We also got to see the new NYX collection and I can confirm I want it all. I’m head over heels in love with the eyeshadow palettes, and if Santa thinks I’ve been good enough, I’d love some of their brushes (SO SOFT!) to add to my collection. I’ve now got my eyes on so many of the looks that were showcased, from floor length sequin gowns and embellished mini dresses, to leather trousers and beaded blouses and lots of lace and velvet! I’ve put together some looks featuring some of my favourite pieces that I spied at the event, and hopefully can give you some outfit inspiration for the festive season too! 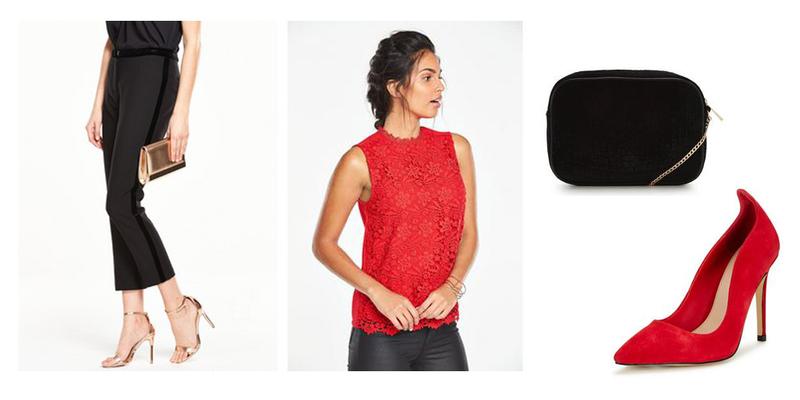 One for all those office parties, the work Christmas do or just a festive night out with friends, I am OBSESSED with these crinkled glitter trousers and lace body suit. And those shoes! Oh the shoes. Let’s just take a minute to appreciate those, shall we? In our family, Christmas Day means it’s time to dress up! This gorgeous embroidered skater dress is a casual enough shape to wear at home, but has just the right amount of detail to make it dressy for Christmas! 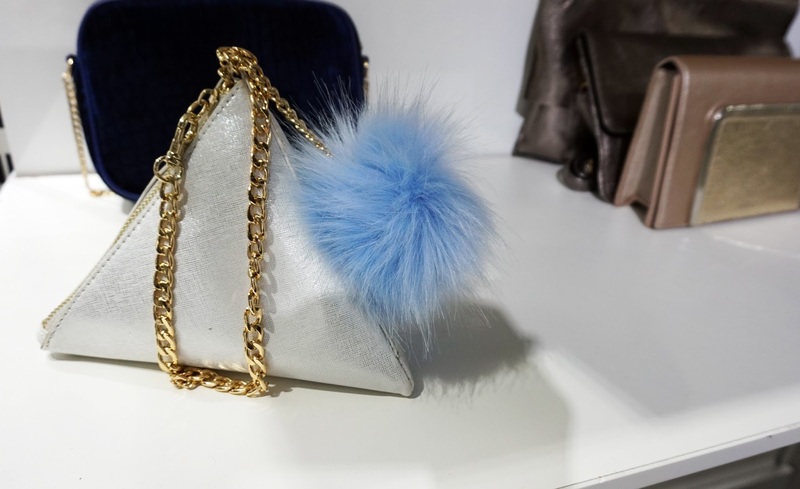 Paired with barely there heels and a glitter clutch, this is one for the Christmas list! Boxing Day is just as much of a party as Christmas Day, so it’s a perfect excuse to dress up again! Pair down your look and go for trousers over a dress, like these velvet trim numbers, but keep the festive theme alive with pops of red! 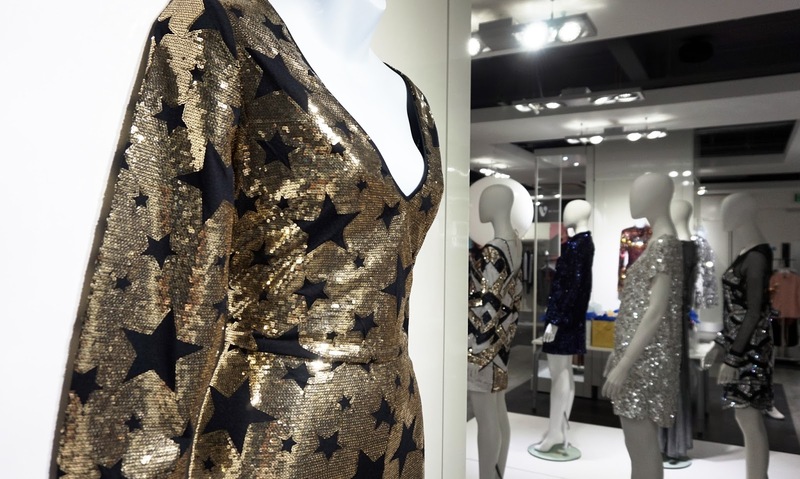 The biggest night of the year deserves all-out glam in the form of sequins, embellishments and full-on sparkle! This incredible dress is an absolute beauty, and even better in real life! You’ll be the belle of the ball as you shimmer on the dancefloor as the light catches the beading, and the shoes are a statement in themselves! Complete the look with a dramatic smoky eye with pops of blue and silver to match. I absolutely love all of these looks and would wear each and every one of them in a heartbeat. 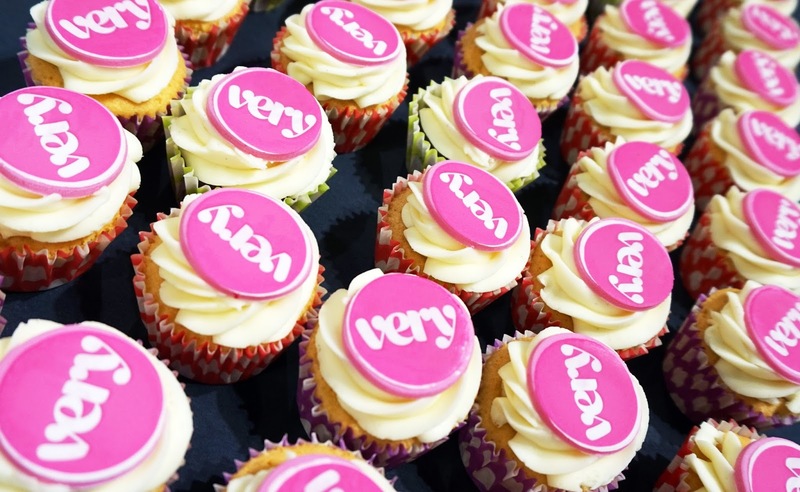 Well done Very for not only pulling together an incredible partywear collection that ticks all the boxes and throwing a fabulous event to showcase it all, but also for the dent that you’re about to leave in my bank account! Bring on Christmas! !